Quitting anything you’re addicted to is always a bitter challenge and fight. In fact, you’re probably not aware that you’re addicted to it at all. Addiction, in this society, in-part due to Hollywood and the media is seen as very cut and dried as well as severe. This is the dangerous part – our way of viewing addiction. It’s an illusion and yes, you do get addicted to pot just not in the same way you would get addicted to another substance. Even after you stop smoking or if you use once a week or a few times a month, depending on your body fat content, the THC will actually continue to seep into your bloodstream from it. This can go on for months depending on your activity level as well. More exercise means more substance that pushes in from the fat stores as your body converts fat to energy. 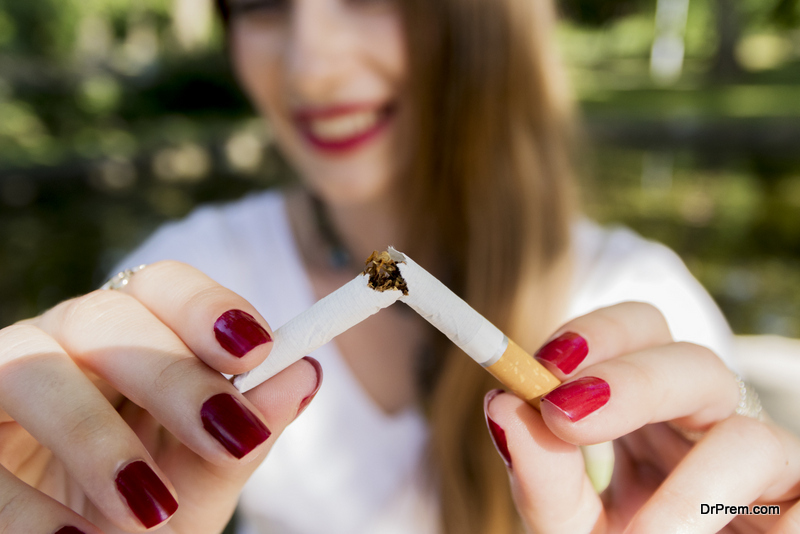 So, in your recovery process, lay off the exercise for a month of not smoking even one hit at all – period. Yes, one hit can set you back so quitting cold-turkey may or may not work well for you. Ever notice yourself of stoner friends that have memory issues, lack of motivation and seem to be in fog even on weeks they can’t afford to smoke? This is why they aren’t inhaling it but the body is working off the stores! Unfortunately, due to the seeping in of stored THC into the bloodstream, willpower is not enough for most people. You have to have a plan and that plan means to be prepared for withdrawal symptoms after the remnants are finished going through. Your organs and brain are so used to the drug that severe symptoms may occur. This can include memory lapses, severe lethargy and falling asleep, mood swings, nausea and vomiting, excessive eating. Then the brain decides it needs another dependency to replace weed. Some folks just go for another available drug and others just eat till they pop! Not literally but copious amounts of weight gain can also occur; depression and disturbed uptake in the brain that may or may not balance. This is serotonin and dopamine levels that make you naturally happy and kill pain. The whole experience is typically too much for most people so they just fall off the wagon and use again. The recommendation here is to have a plan and a straight buddy that can stick by you while you go cold turkey; however, we really recommend medication or physician supervises help. Weaning yourself off a drug is most times a complete failure and can lead to harming the body and brain permanently.